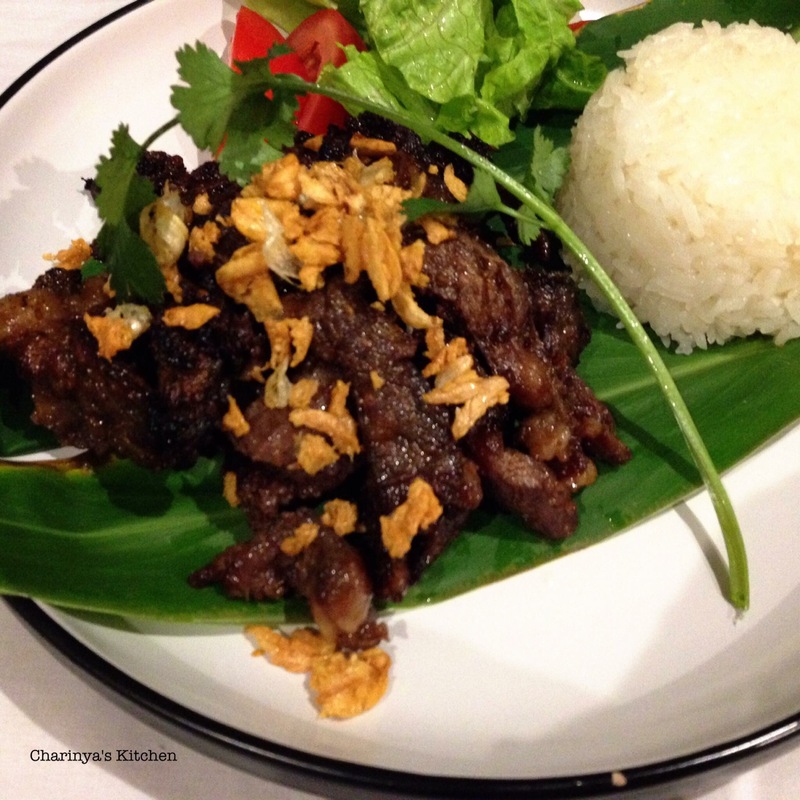 Sundried beef or Neua dad deow is a popular dish in the region since ancient times. This is one way of preserving meat as they didn’t have fridge or freezer like now. Talking about Thai food, I bet that many people will think about curry before other dishes. I’m not a big fan of curry, mostly I make it for others. Here are the curries that I have made in my kitchen! I haven’t put up the recipe at this stage but I will do it for sure. 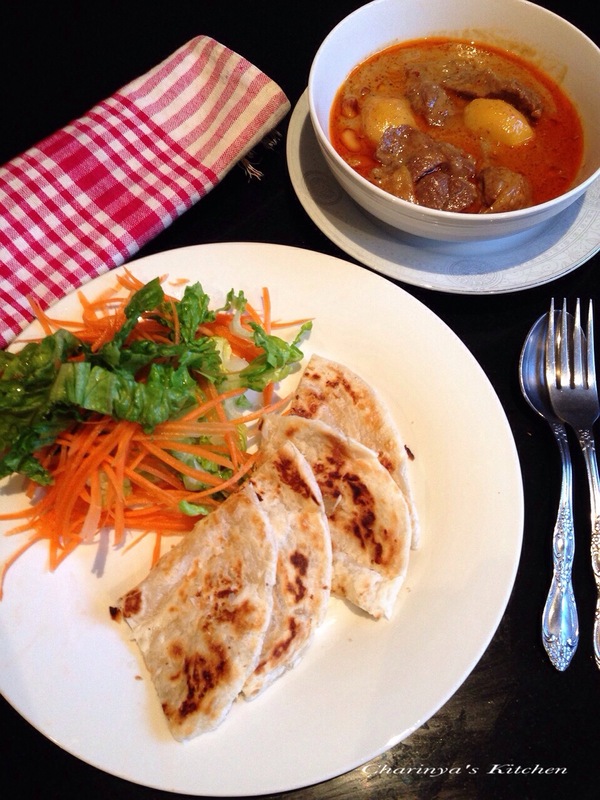 The first dish is “Mussaman Beef”. This famous Thai curry is rich and full of flavour. It is a Thai Muslim food that has become the most famous Thai food ahead of “Pad Thai”. I like to cook this dish when I get western visitors, they really love it. The best result is to cook it a day ahead. The second dish is “Chicken with pineapple yellow curry”. If you love pineapple I bet you will love this dish. In Thai cuisine there are many menus that use fruit in the savoury dishes. The taste of sweet and sour from pineapple makes the dish very interesting.